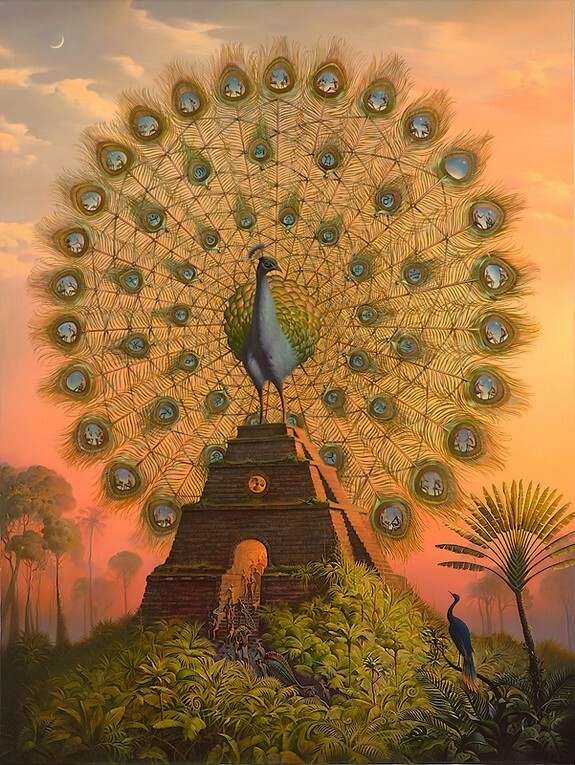 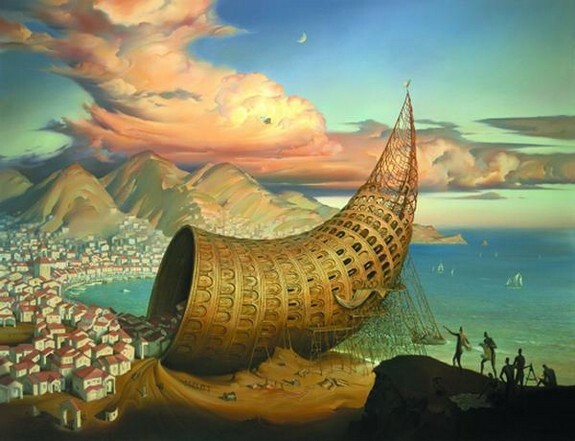 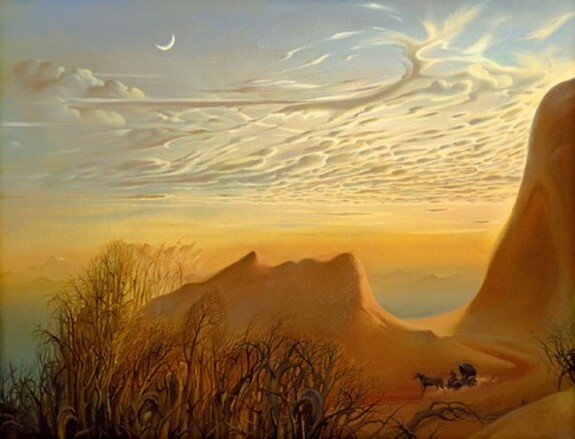 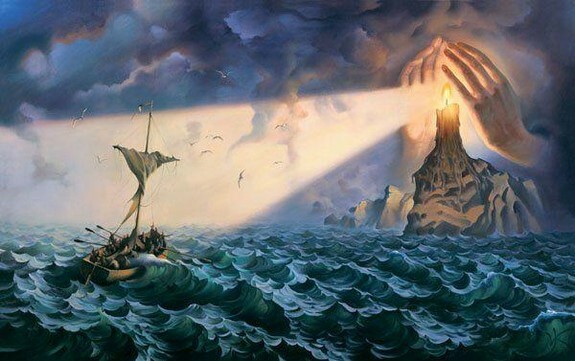 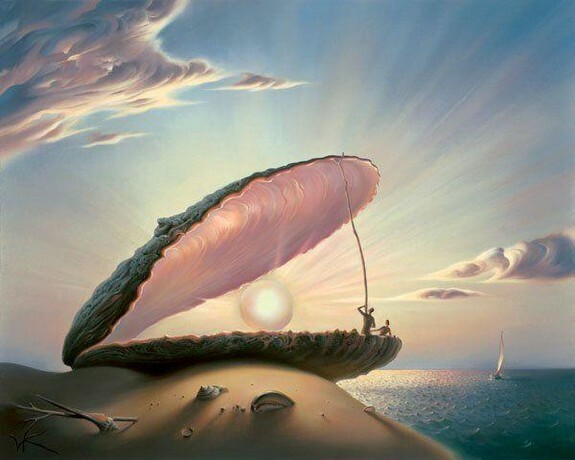 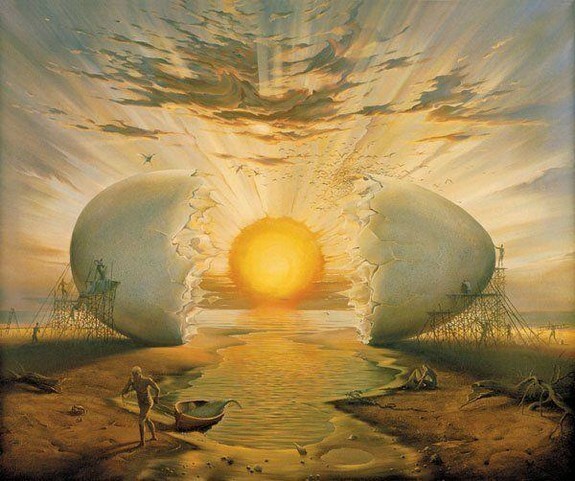 Here is a collection of the incredible paintings of Vladimir Kush. 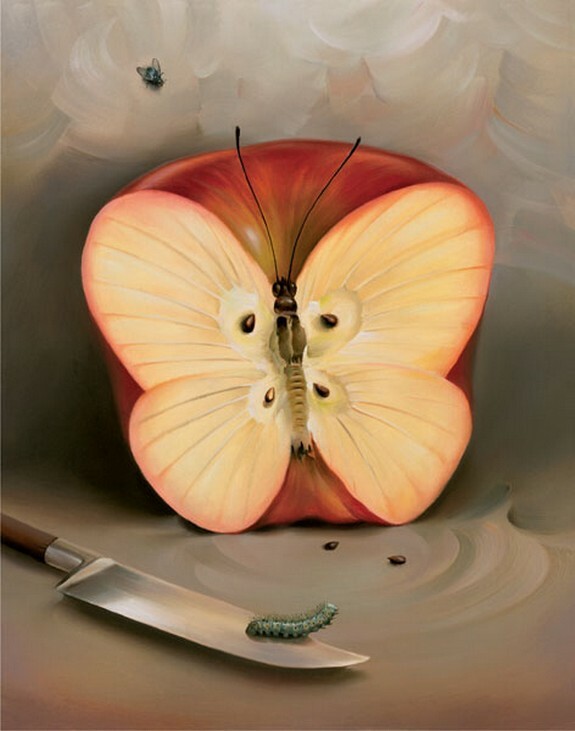 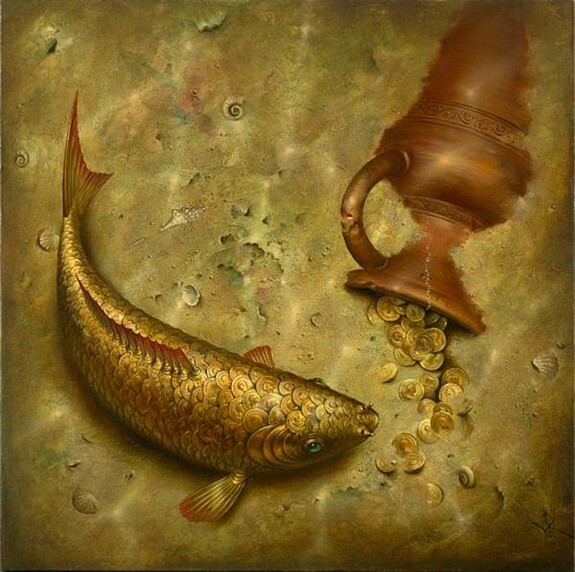 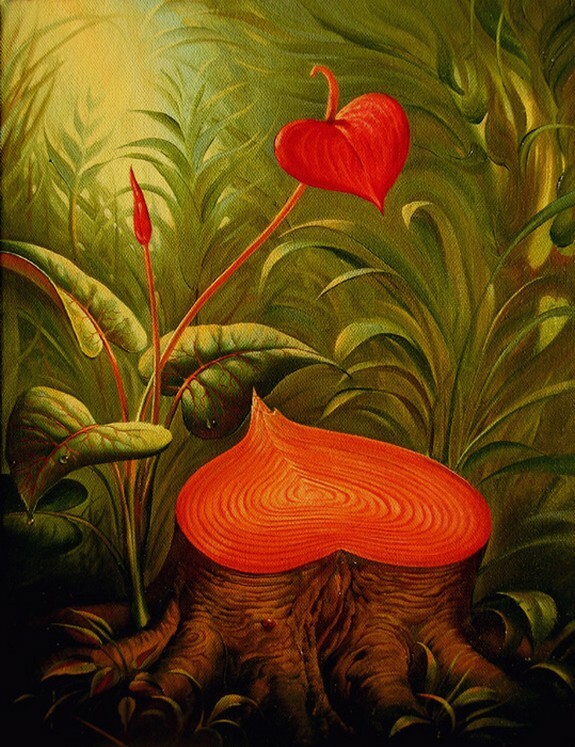 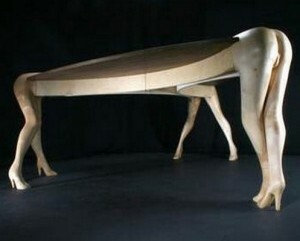 Vladimir has been creating these surrealistic paintings since the late 80′s. 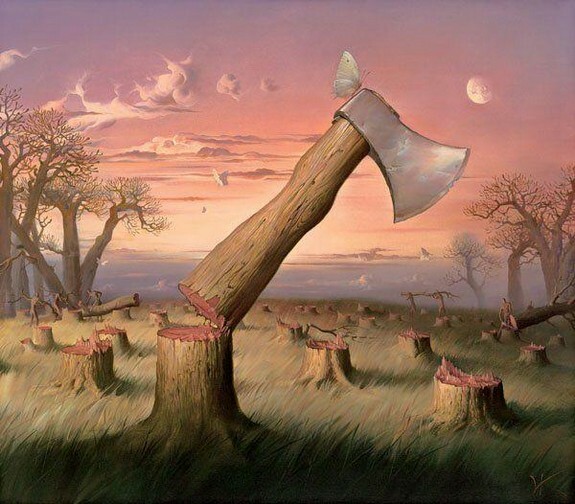 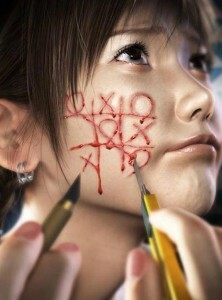 I’m extremely impressed by his work, and you should be as well.